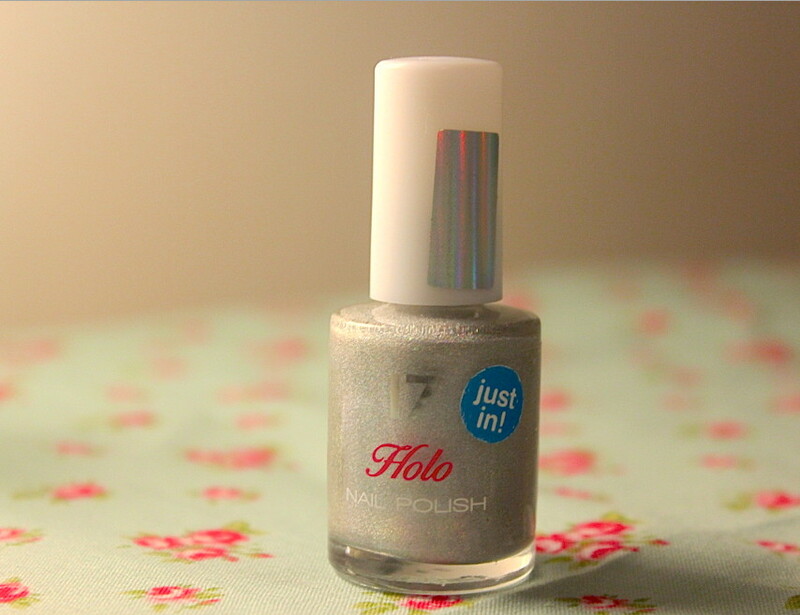 Fear not if you didn’t manage to grab Gosh’s Holographic Hero Nail polish before it sold out, Boots has come to the rescue with their Holo Silver nail polish from 17. 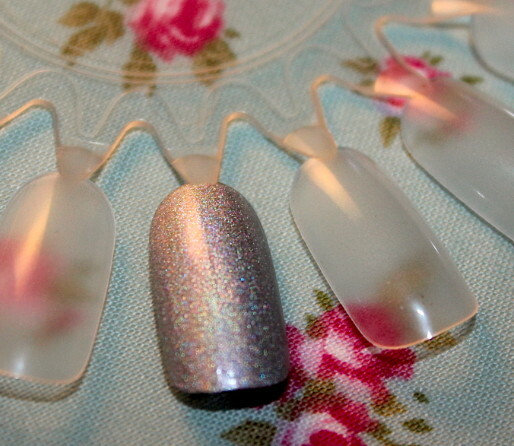 Not only is this polish identical to Holographic Hero, it’s also less than half the price at just £3.99. Isn’t it pretty? 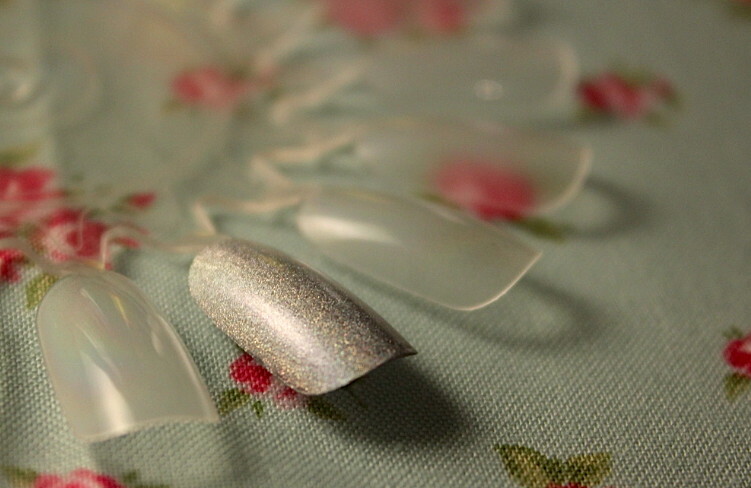 I think this will definitely be my nail of choice for the festive season. Me thinks mum should share it with you lol, it’s lovely – now if only I had nice shaped nails!